[1:26:24.640] Canadian rapper dies after falling off airplane wing in failed stunt in B.C. [2:00:08.883] Plane Tale – Here We go, hold ‘em Cowboy! 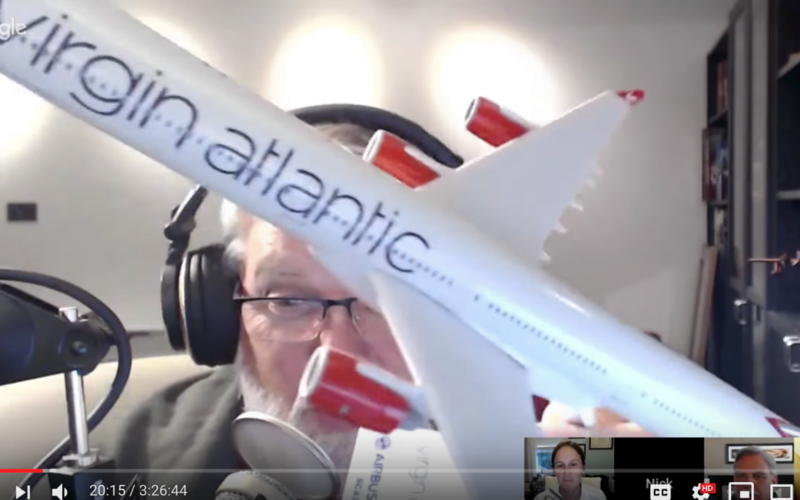 [2:32:20.098] Capt Nick – CNN: Why Do We Cry on Airplanes?